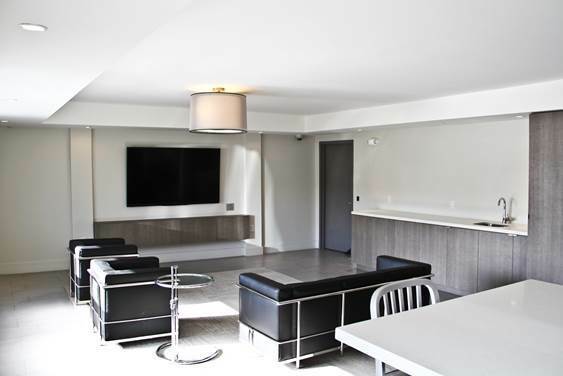 At The Pinnacle San Francisco Apartments in Nob Hill, you will be delighted to have so many luxuries and conveniences right outside your doorstep. Get in an invigorating workout in our state-of-the-art fitness center or chill out in our resident lounge while you surf the internet on our high speed Wi-Fi. 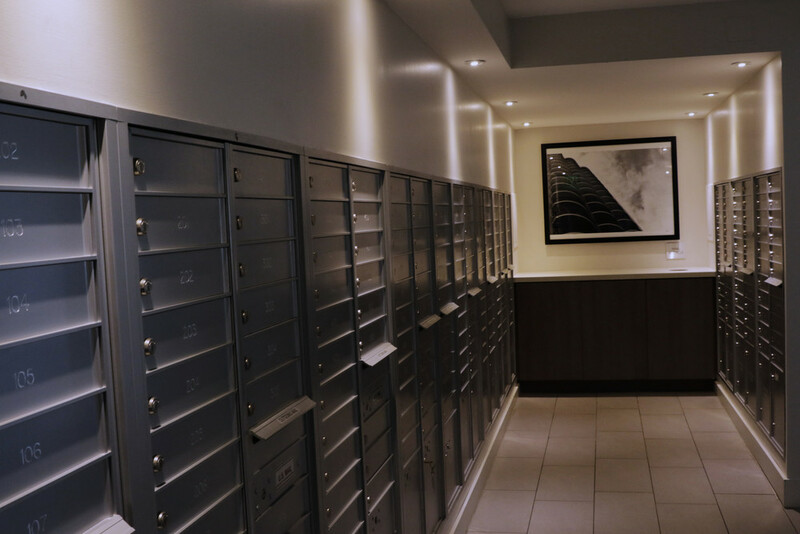 Not to mention, our luxury community is conveniently located near a range of dining, shopping and night life destinations. Are you searching for apartments in Nob Hill, San Francisco? The Pinnacle at Nob Hill has something for everyone! The Pinnacle at Nob Hill is located on the corner of Pine & Mason in the historic Nob Hill neighborhood of San Francisco. Nestled in the heart of SF The Pinnacle at Nob Hill is only a few blocks from the popular Union Square - world class dining, shopping and entertainment. Prefer the sand to the sidewalk? The iconic Fisherman’s Wharf is only 1.5 miles from our front door. Ready for lunch? Polk Street (5 blocks) offers rows of local pubs, craft breweries and boutique bakeries. Make The City your Home with The Pinnacle at Nob Hill.